We live in a house mostly full of estrogen: 1 beautiful wife/mother, 3 gorgeous daughters, 1 son, and the token man of the house doing most the writing on this blog. 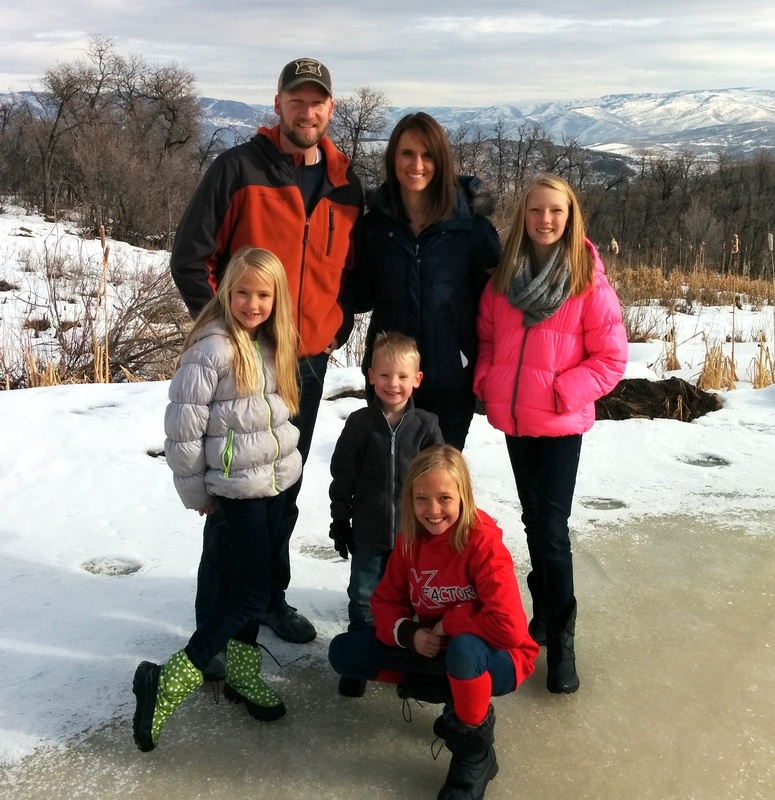 We live in suburban Salt Lake City (Fruit Heights), attended BYU, and are active in our community. Jess works as a remote sensing and geographic information systems (GIS) analyst for a government land management agency. Jen is a stay at home mom and is the best mom for whom the kids could have asked. This blog was started as an online journal; comments are nice but not expected. We’re writing this for ourselves but anyone who finds interest is welcome to participate.